Romanoff Equities is a thriving New York City real estate enterprise that has been owned and operated by the Romanoff family for more than 60 years in the heart of the Meatpacking District. Romanoff Equities boasts various premier properties throughout the Meatpacking District. 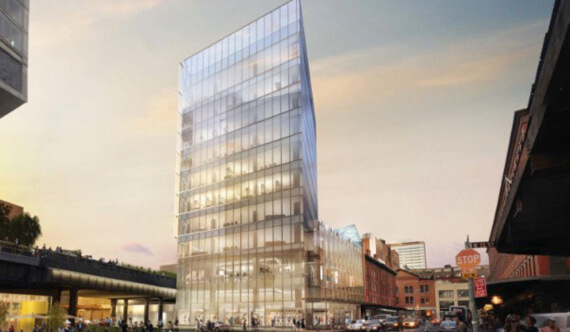 The company’s properties are anchored by high-end retail and specialty stores, including tenants such as Tory Burch, John Frieda at Serge Normant Salon, and the Renzo Piano Building Workshop. The company enjoys long-standing relationships with many of its tenants and the neighborhood at large, and is known as an accessible and fair business partner. Called Icons of the Meatpacking District, the Romanoff’s are active in neighborhood revitalization and sustainability efforts, serving as key supporters of Friends of the High Line and the Meatpacking District Initiative.